SLSC is dedicated to meeting all of its athlete’s needs. 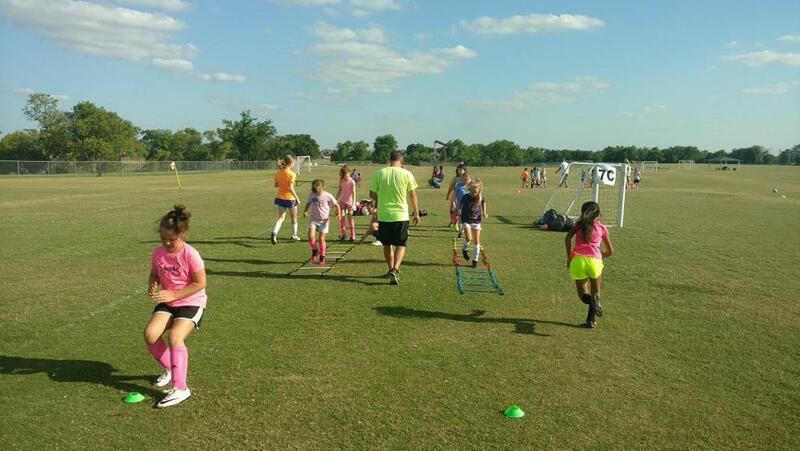 The “Speed & Agility” program is designed for all players interested in improving their overall athleticism. The sessions will focus on foot speed, (including transitions into cuts and changes of direction) foot coordination, acceleration, deceleration, core strength, and flexibility. In a team setting tactical and positional training must occur. Individual time spent with the ball tends to be less as players get older. 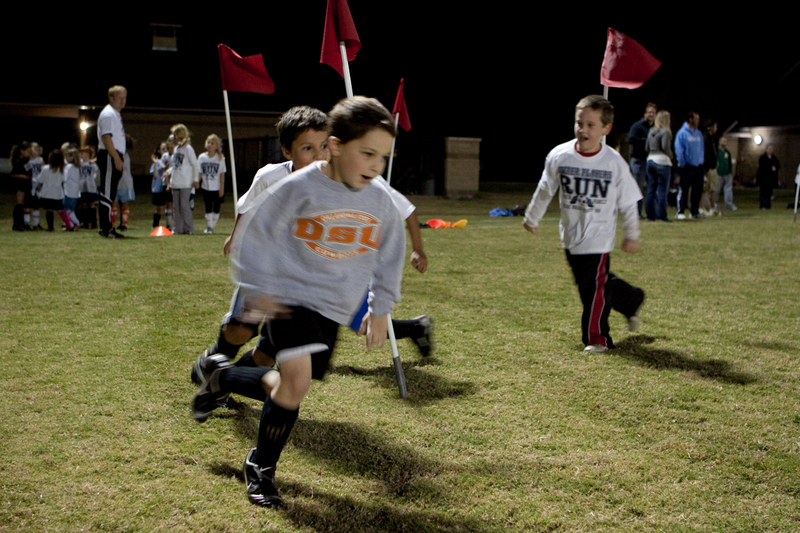 Often players are looking for additional training or individual training to help in areas like speed, fast footwork, juggling, moves to beat opponents, and overall ball mastery. This program addresses the need for such technical training. While individual training will always be offered, the “Ball Mastery” program will offer a more affordable option. 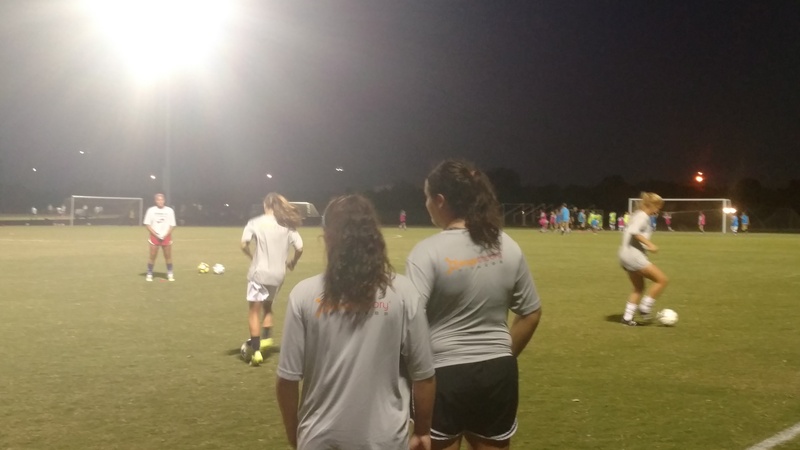 These hour long sessions will challenge players to take their technical skills to the next level. This very successful program will focus on proper technique in striking the soccer ball. Players often struggle with the ability to strike the ball correctly and with power. This program will address those needs. These sessions will be instructional and will allow players to grow in their individual confidence. There isn’t anything better than striking a ball at goal! Cost: $60 (This includes a shirt)All sessions will be held at the SLSC Game Complex. All participants in the SLSC Extra Time program will receive an official T-shirt. ©2019 South Lakes Soccer / SportsEngine. All Rights Reserved.